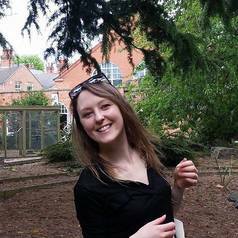 Leah Henrickson is a doctoral student at Loughborough University's School of the Arts, English and Drama. Her current research focuses on discerning the social and literary implications of natural language generation, using a book history lens. Her past research projects have focused on the visualities of medieval manuscripts and 1960s/70s American countercultural material.